Integrate Scoro with your favourite tools and supercharge the way you work. Scoro’s integration with Toggl lets you automatically sync tracked time to Scoro, link with relevant contacts and projects, and bill based on the tracked time. 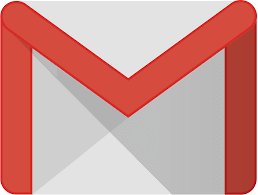 This integration is available through Zapier. Read more. Scoro’s integration with Slack lets you create projects from Slack channels and new tasks from messages. 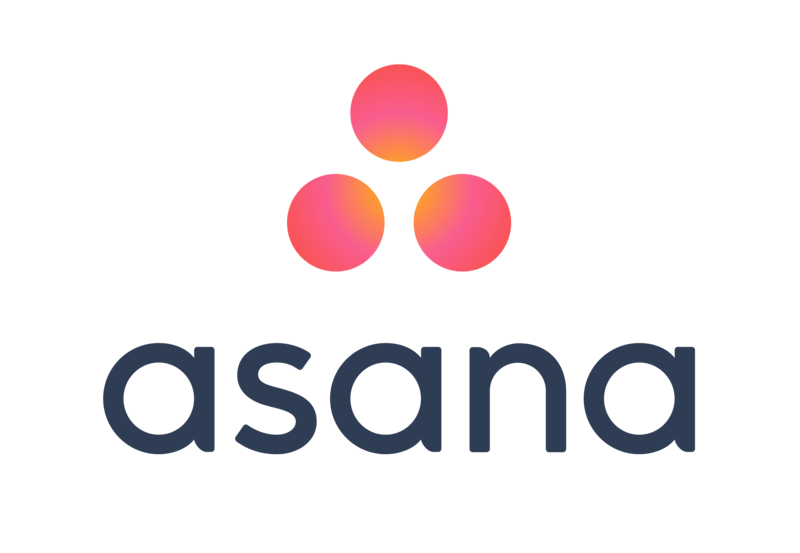 Scoro’s integration with Asana lets you create Scoro tasks from new Asana tasks and add new Asana projects to Scoro as projects. Scoro’s integration with Jira lets you create Jira issues from new Scoro tasks. Scoro’s integration with Evernote lets you create tasks from new notes, projects from notebooks and calendar events from Evernote reminders. Scoro’s integration with Trello lets you create new tasks from Trello cards and projects from Trello boards. Scoro’s Harvest integration lets you sync your projects, tasks, and contacts from Harvest to Scoro. Scoro’s Basecamp integration lets you sync your projects and people from Basecamp to Scoro. Scoro’s GitHub integration lets you create new tasks in Scoro from new issues in GitHub, and creates new companies in Scoro from added GitHub organizations. Scoro’s integration with Zapier lets you build custom automated workflows with countless third party software solutions. Scoro’s integration with Microsoft Exchange lets you access all your MS Exchange calendar events in Scoro and vice versa. Scoro’s integration with iCal Calendar lets you access all your calendar events from other calendars in Scoro and vice versa. 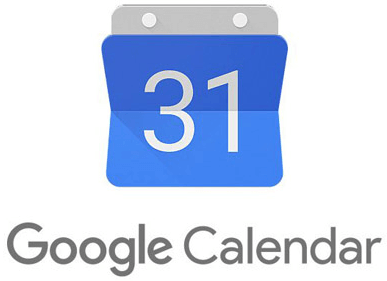 Scoro’s integration with Google Calendar lets you access all your Scoro calendar events in Google Calendar and vice versa. Scoro’s integration with Outlook lets you access all your Outlook calendar events in Scoro and vice versa. Scoro’s Calendly integration lets you create new events in Scoro from Calendly invites. Scoro’s integration with QuickBooks Online lets you view all your invoices and expenses in Scoro. Scoro’s integration with XERO lets you view all your invoices and expenses in Scoro. Scoro’s integration with Microsoft Dynamics lets you view all your invoices and expenses in Scoro. 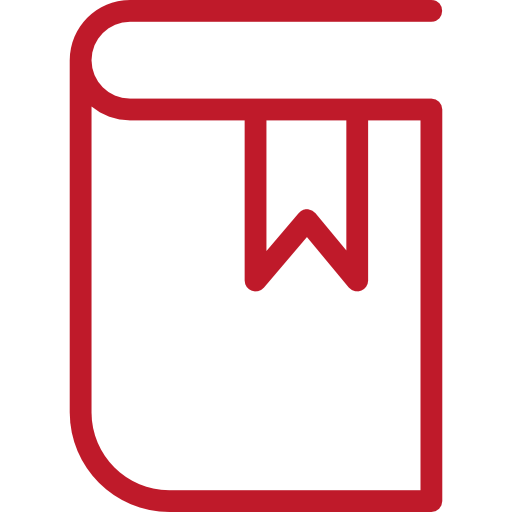 Scoro’s integration with Standard Books lets you synchronize sales and purchase invoices with related contacts and products. 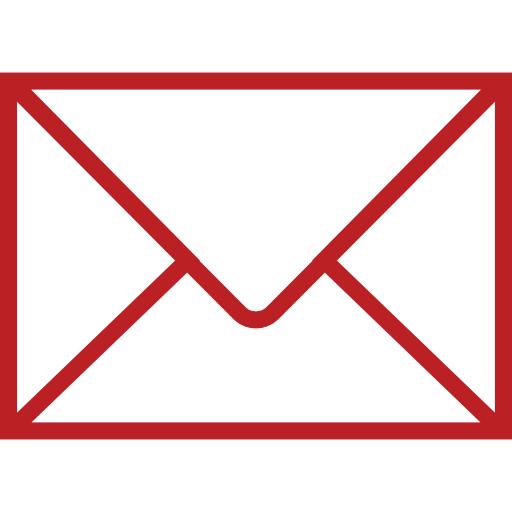 Scoro’s integration with MailChimp allows you to instantly sync your filtered contact lists in Scoro to your mailing lists in MailChimp. Scoro’s integration with HubSpot lets you sync HubSpot and Scoro events and people. Scoro’s integration with Pipedrive lets sync companies and people at Pipedrive and Scoro. 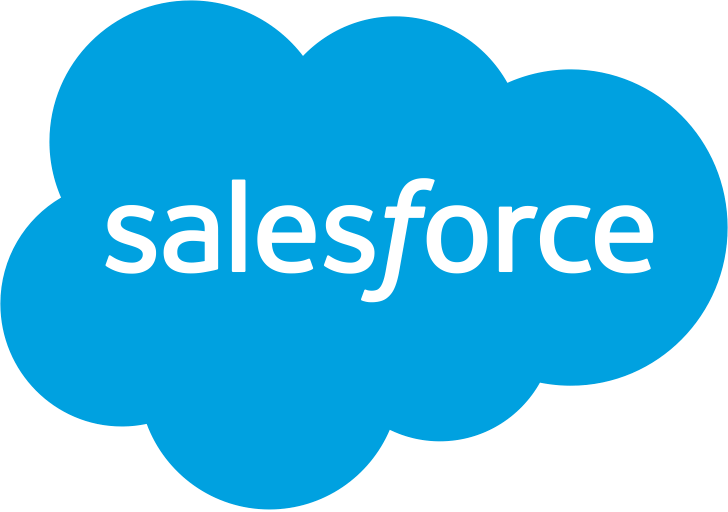 Scoro’s integration with Salesforce lets you add new Salesforce contacts to Scoro as people. Scoro’s integration with Intercom lets you add new Intercom users to Scoro, create new conversations as tasks, and add new companies in Intercom to Scoro. Scoro’s Eventbrite integration lets you create new people in Scoro from registered attendees in Eventbrite, and create new Scoro calendar events from Eventbrite events. Scoro’s WooCommerce integration lets you create new tasks in Scoro from new orders in WooCommerce, and create new people in Scoro from new WooCommerce customers. Scoro’s SurveyMonkey integration lets you create new tasks in Scoro from new responses in SurveyMonkey. Scoro’s Drift integration lets you create new tasks from new Drift conversations and adds new contacts from Drift to Scoro. Scoro’s integration with Dropbox lets you access to your files right where you need them, even when you are offline. Store all files, such as the ones linked to projects and customers, on your own server. 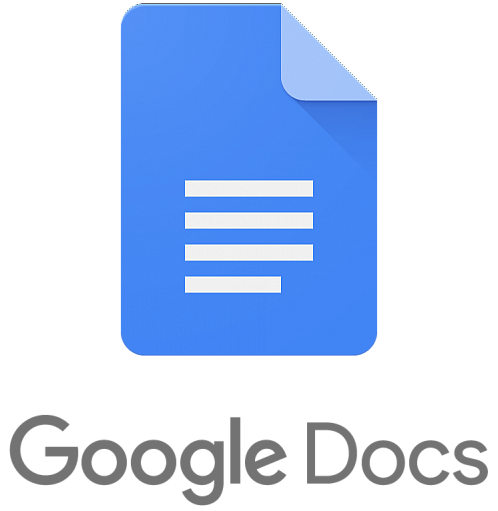 Scoro’s integration with Google Docs lets you add Google files from Scoro project view. Added documents are automatically shared with all project members. 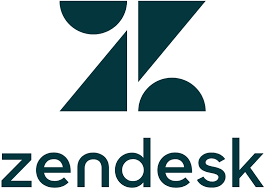 Scoro’s integration with Zendesk lets you create Scoro tasks from new tickets in Zendesk. Scoro’s Freshdesk integration lets you create new tasks in Scoro from new Freshdesk tickets, and create new people in Scoro from new Freshdesk contacts. Scoro’s integration with Stripe lets you create new people from Stripe customers and projects from new Orders. Scoro’s PayPal integration lets you create new tasks in Scoro from successful sales through PayPal. Create your own integrations and submit them to Scoro Marketplace. Have a look at our knowledge base articles relating to integrations. Learn more about our API and other technical aspects of our tool. Need help or have a question? Find your answer here!